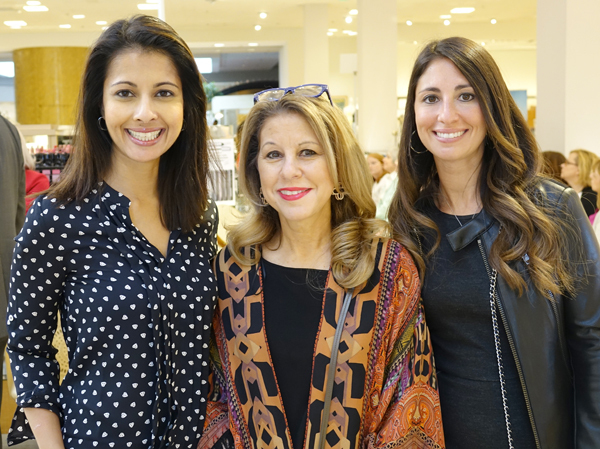 Celebrating our successful Beauty Buzz are co-chairs from left, Jasmine Huda, Pamela Toder and Paige Noel. 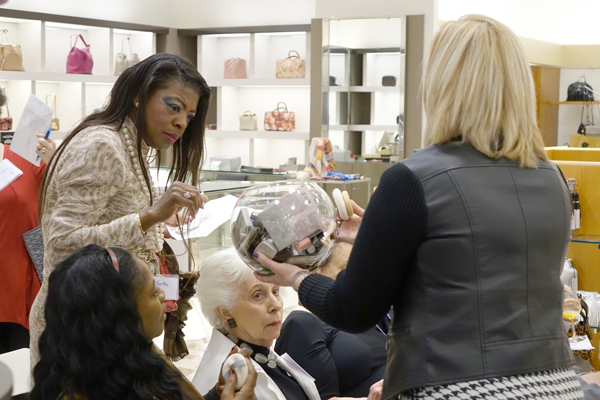 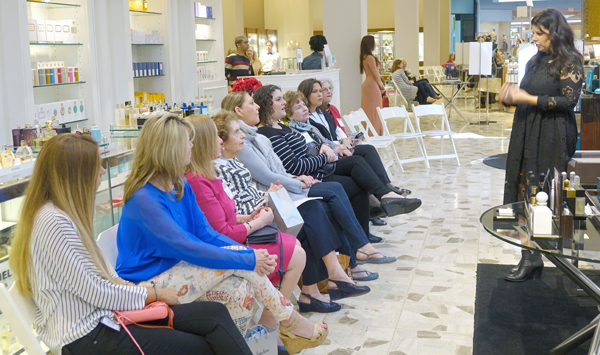 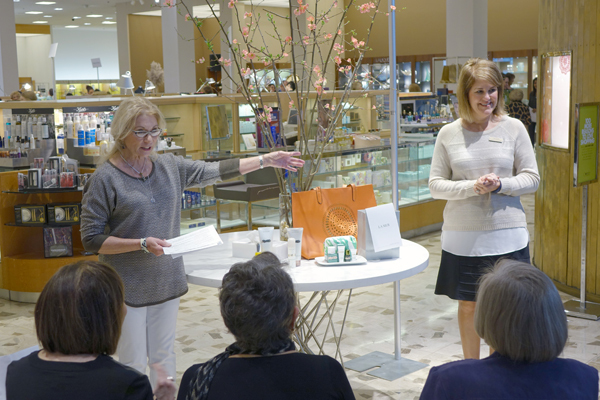 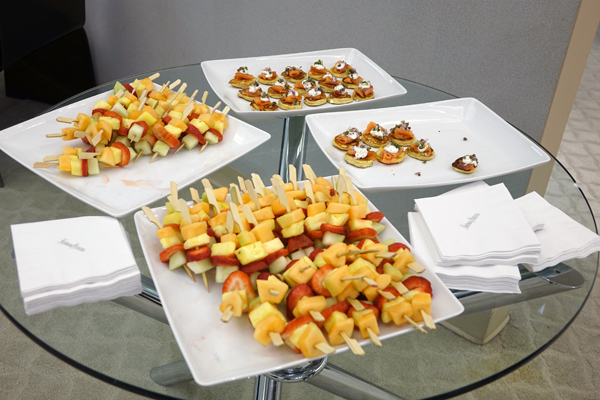 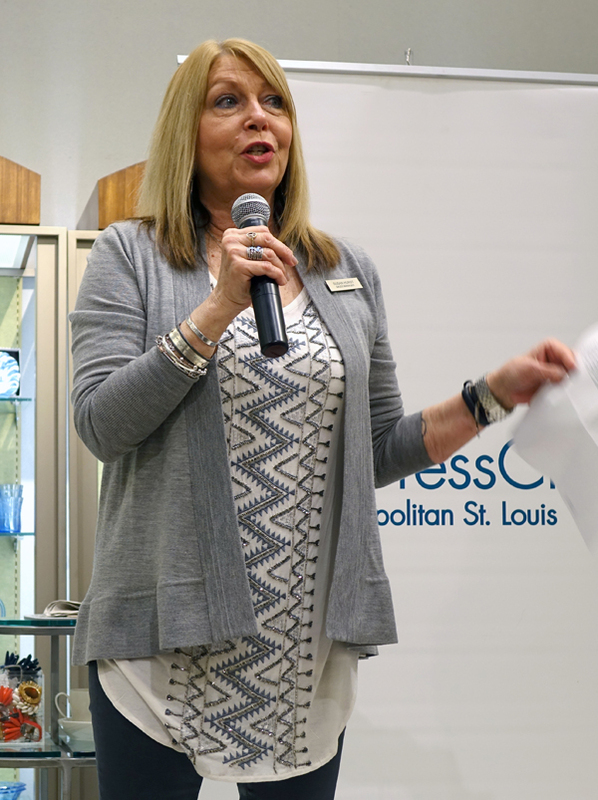 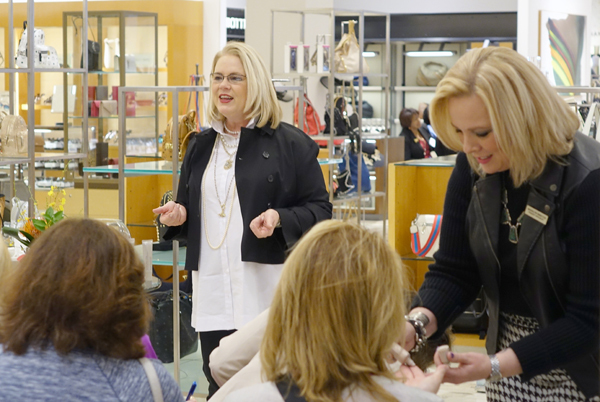 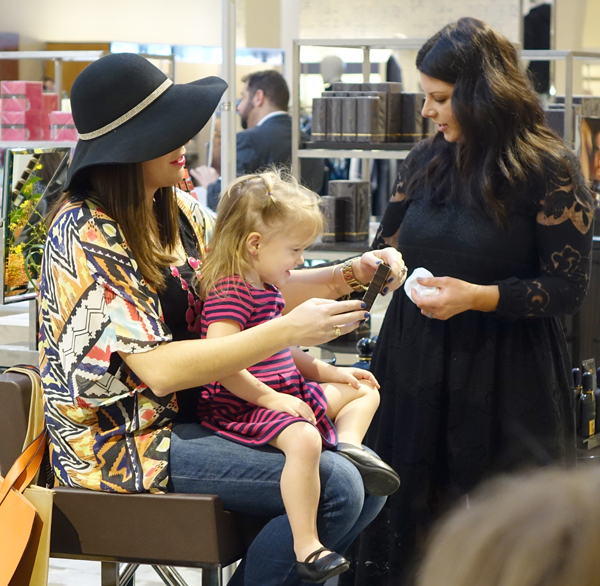 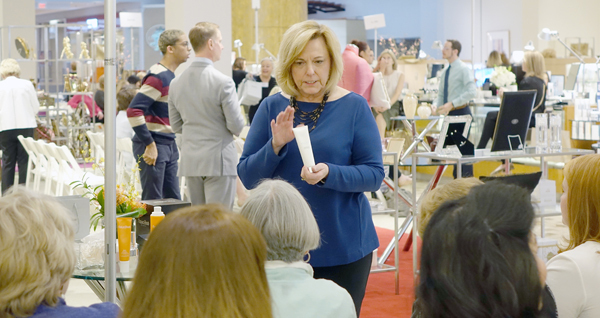 Neiman Marcus offered tasty brunch bites and delicious mimosas to kick-off the morning. 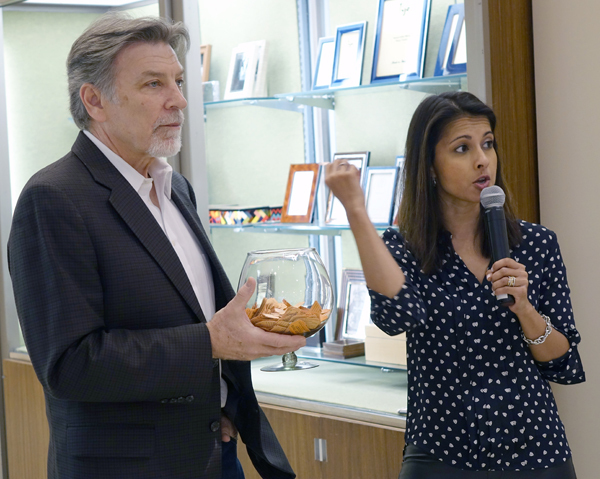 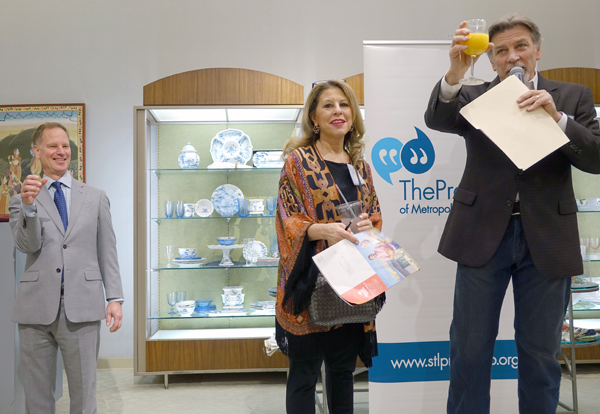 From left, Tom Eschen drew the tickets for the prizes as Jasmine Huda of Fox News announced the winners. 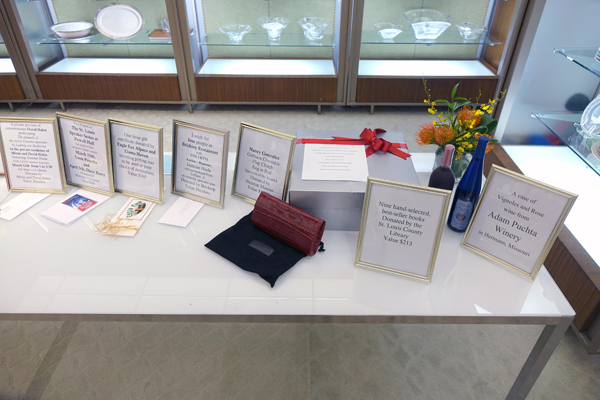 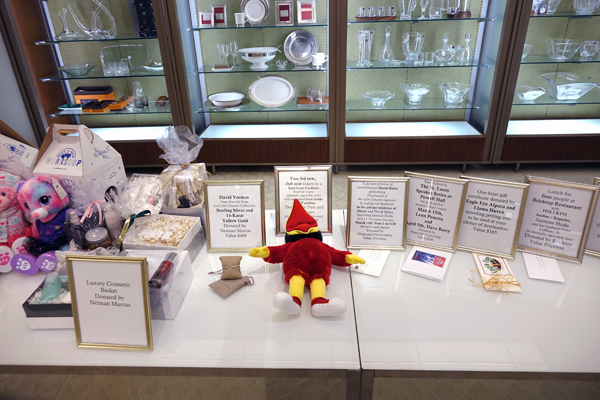 Above and below, nineteen fabulous prizes on display for the "take a chance" drawing. 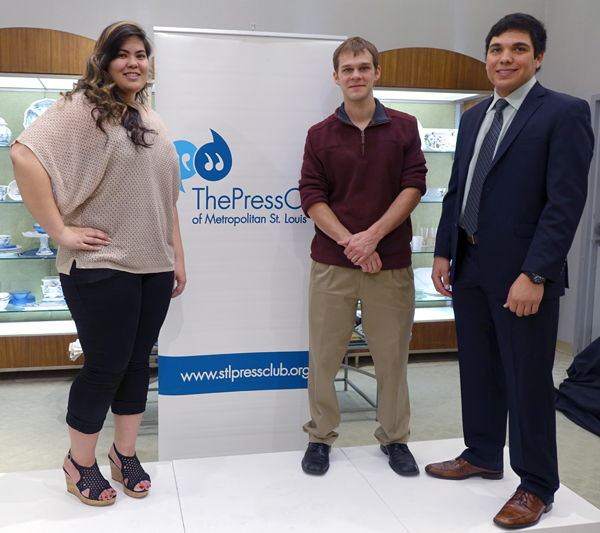 Past and present Press Club interns from left Jena Trombley, Josh Hall and Ryan Rerich helped with the event. 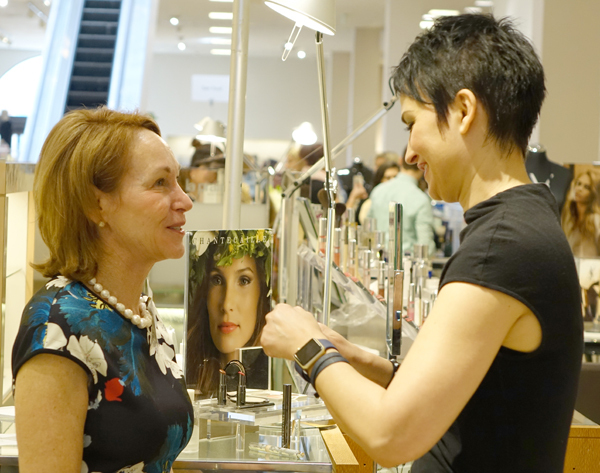 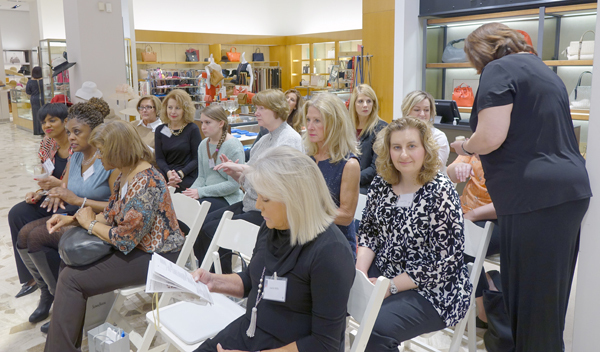 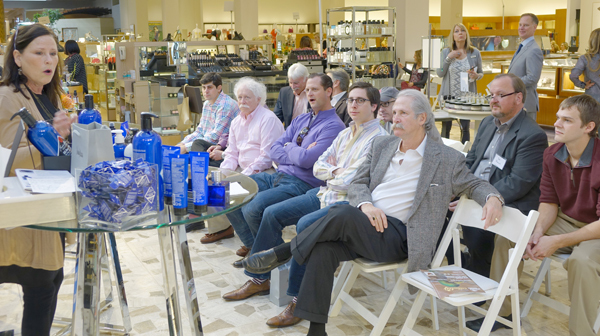 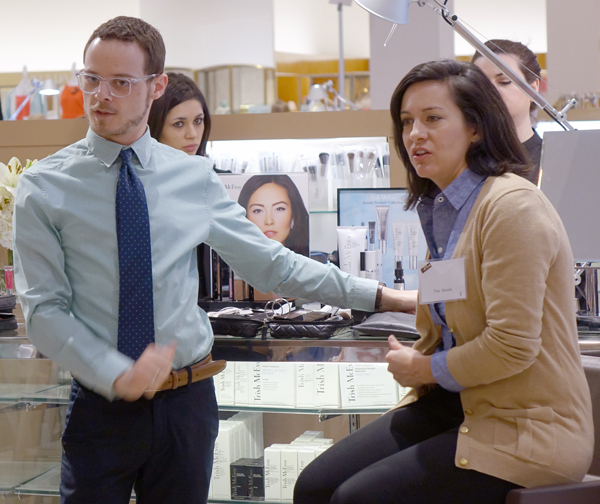 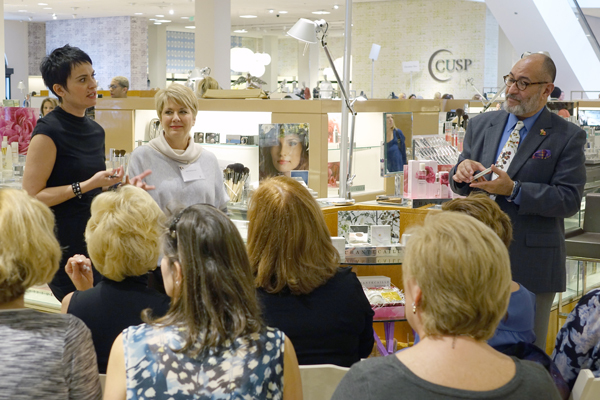 Susan Hurst of Neiman Marcus urging everyone to take the few extra minutes to be as beautiful as you can be.